The Women and Gender Constituency published the second edition of Gender Just Climate Solutions Publication, which honors the fundamental contribution of women in the fight against climate change and demonstrates the pertinence of integrating gender equality in all climate policies. 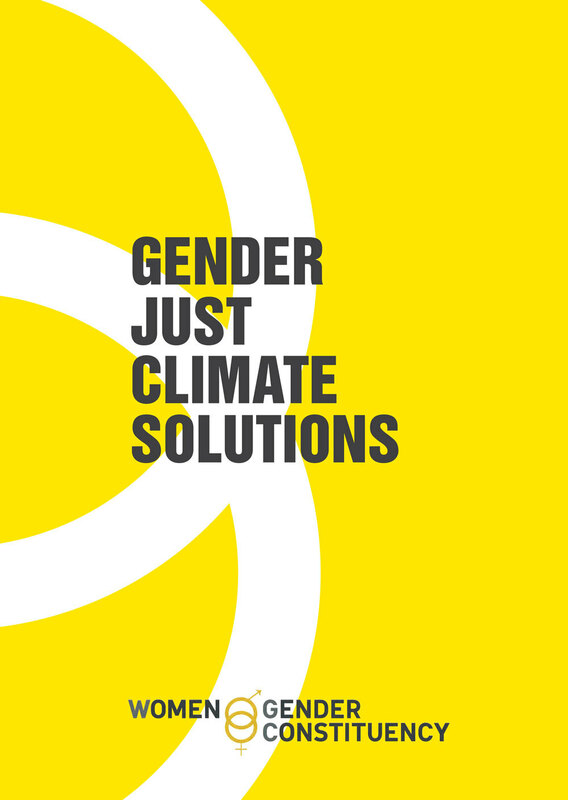 Learn more about Gender Just Climate Solutions Award here. Download the Solutions Publication here (English, French).